Bigbank AS, one of Estonia’s largest banks, has selected Accuity to streamline its account and payments screening processes and help better identify financial crime risk, highlight potential sanctions breaches and flag potentially high-risk customers and politically exposed people (PEP). Against the backdrop of increased payment security requirements, such as closer monitoring and compliance with constantly changing sanctions and embargo lists, banks are now faced with new challenges. Businesses need to include additional security measures in their workflows in order to avoid making illegal transactions which could lead to frozen payments, large fines and reputational damage. By implementing industry leading financial crime compliance data and technology from Accuity, Bigbank AS is able to provide significantly more robust customer screening, strengthening the existing know your customer measures that are in place across the business. Bigbank AS will be using an Accuity financial crime screening solution, Firco Compliance Link, that provides intelligent automated account and transaction screening with consolidated reviews and a full audit trail. Bigbank AS are now regulator ready and can provide high-level transparency and analytical insights, whilst at the same time reducing manual processes and improving their customers’ experience. Bigbank AS was established in 1992 in Tartu, Estonia. It specialises in term deposits and consumer loans and now operates in Estonia, Latvia, Lithuania, Finland, Spain and Sweden, while providing cross-border services on the German, Austrian and Dutch markets. The company operates under the trademark Bigbank on all markets. Bigbank’s strategy is to continue its operations in its existing area of activity by focusing on the existing client segment and always offering the best possible services while always considering customer needs. Bigbank does not intend to start competing with universal banks in the area of traditional banking services. Being a specialist bank means that Bigbank has the resources to get to know its clients better and address their needs more personally. This allows Bigbank to be quicker and more flexible than universal banks without compromising the quality of issued loans. Bigbank applies the same principles as universal banks in assessing the solvency of clients and performs a credit analysis every time before issuing a loan. Firco Compliance Link is an end-to-end financial crime compliance solution that streamlines account and payments screening processes. Its flexible platform, unrivalled connectivity, best-in-class data and user-friendly interface make it a one-stop solution for organisations across a variety of sectors. 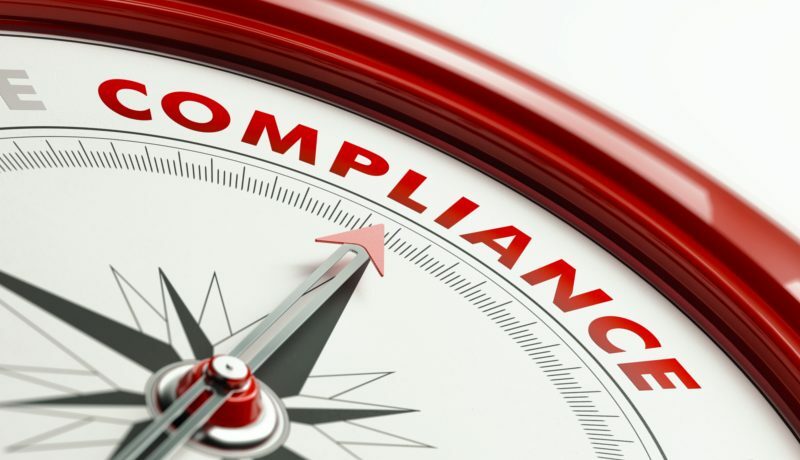 London / Toronto - Accuity announces the launch of its latest generation of transaction screening technology, designed to help clients automate and gain an end-to-end view of their financial crime compliance screening so that they can demonstrate their compliance policy in action to regulators.